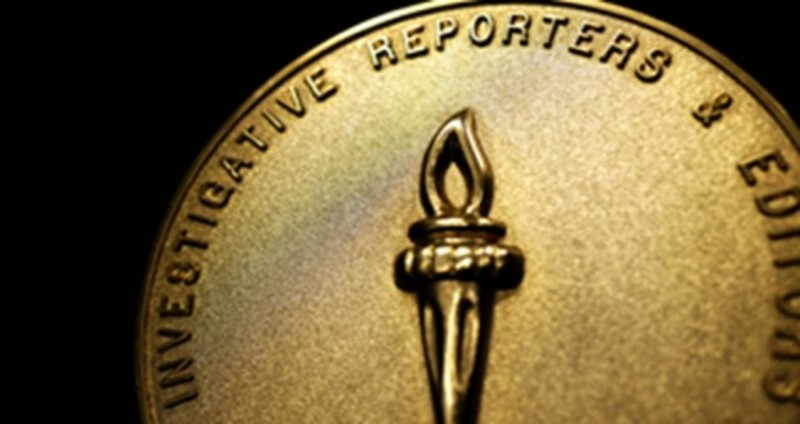 "The Pope's Long Con" was named the winner in the Investigative Reporters and Editors awards Monday. This is the third straight year that KyCIR has won the small radio category. Heart of Fire is now effectively owned by the federal government because the church didn’t pay the mortgage. And now the U.S. Department of Housing and Urban Development has obtained a court order to sell the church. Linda Belcher, a former teacher, brings an unexceptional legislative record that matches her low-key approach. 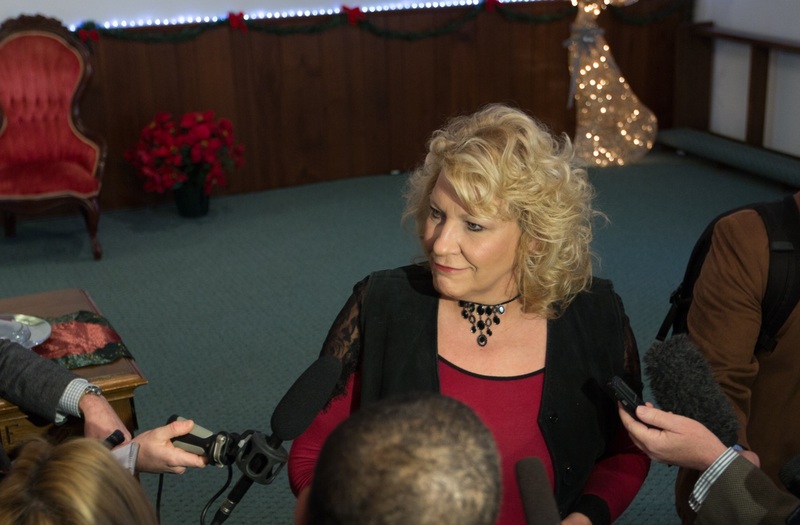 Rebecca Johnson is an aggressive, outspoken political newcomer. 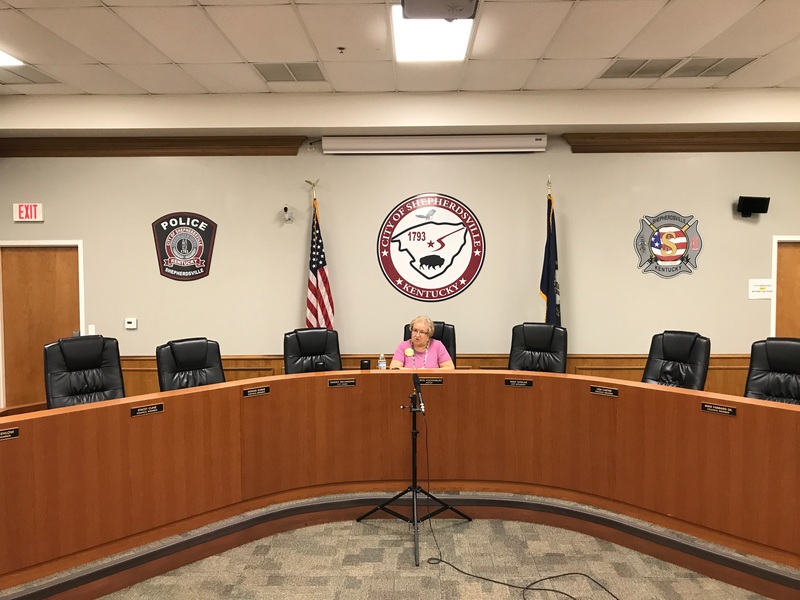 Voters in Bullitt County will head to the polls next month for a special election to fill an empty seat in the Kentucky House of Representatives. 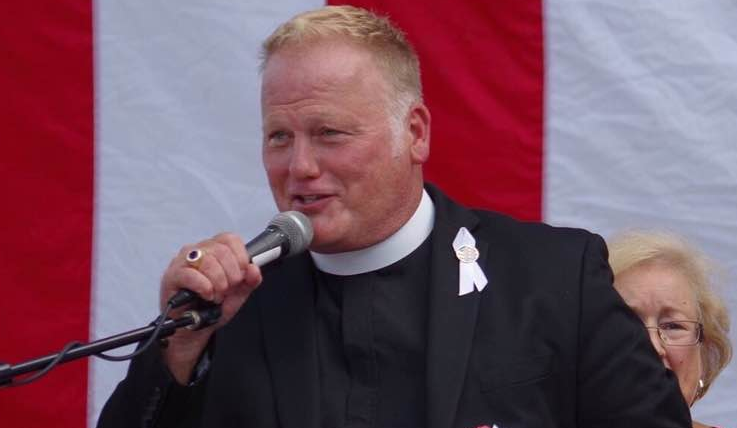 The 49th District was left vacant in December after state Rep. Dan Johnson killed himself. Johnson’s wife, Rebecca Johnson, will face Democrat Linda Belcher, a former 49th District representative, in the Feb. 20 election called by Gov. Matt Bevin. Rebecca Johnson will face Linda Belcher, a Democrat, in the special election. 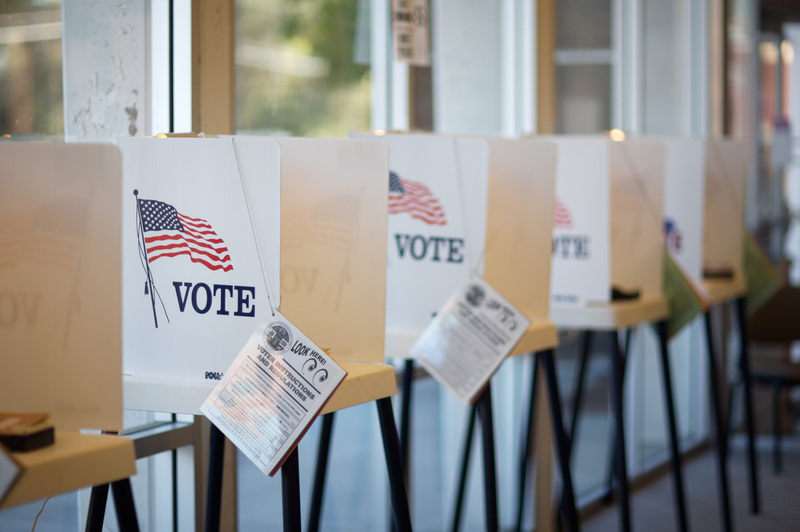 Bullitt County Republicans on Thursday night will select their candidate to replace state Rep. Dan Johnson in a special election on Feb. 20. The Republican nominee will compete against Democrat Linda Belcher, who served three terms before Johnson beat her in 2016. A suicide by a person who holds a public position can have a widespread impact on those around him and those who follow him, said Steven O’Connor, a suicide researcher at the University of Louisville. 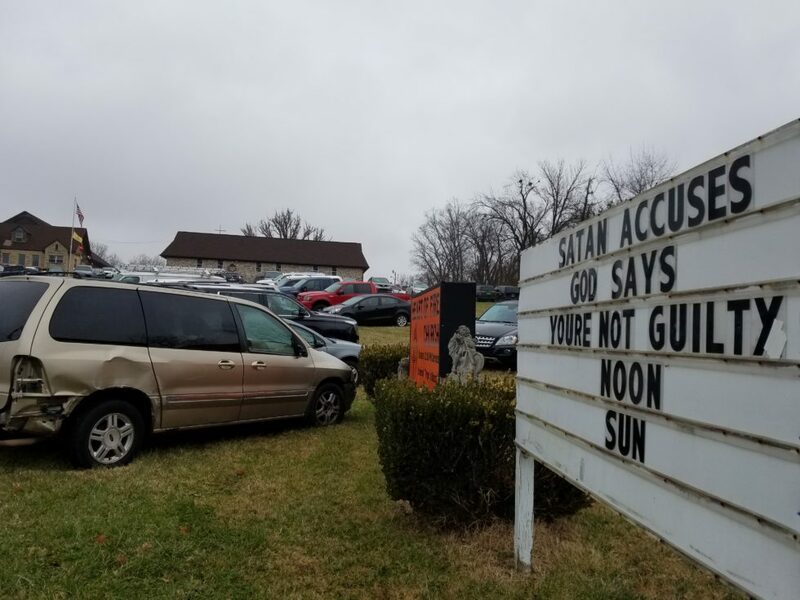 As friends and family gathered at the Heart of Fire Church in Louisville’s Fern Creek neighborhood, the front lawn became a parking lot to accommodate hundreds of Johnson’s mourners, many of whom rode in on motorcycles. On Monday, we launched a new series from the Kentucky Center for Investigative Reporting. “The Pope’s Long Con” is a five-part investigative series that focuses on state Rep. Danny Ray Johnson. Our story revealed Johnson’s history of lies and deception, including attempted arson, false testimony, and an allegation of sexual assault. 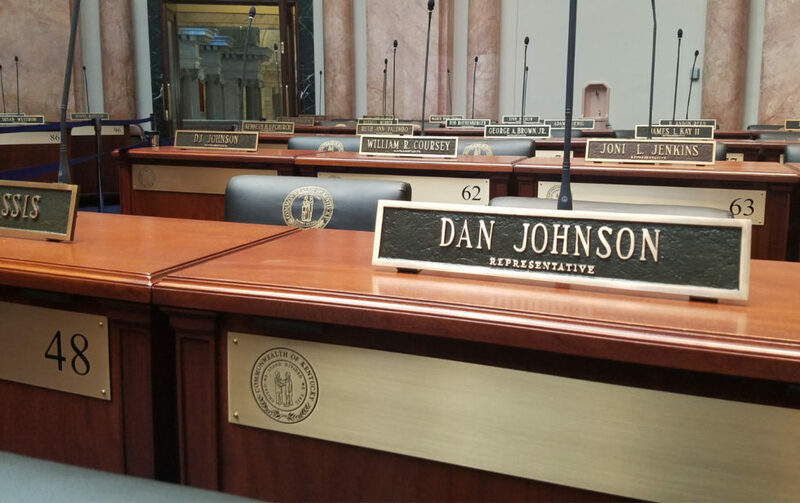 On Wednesday night, Johnson committed suicide in Bullitt County, which is part of the district he represented in the statehouse. 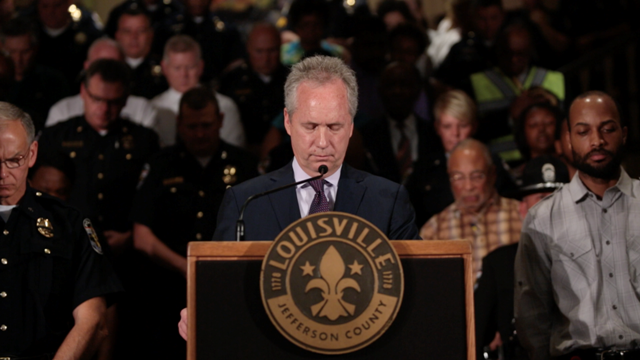 On Thursday, lawmakers from both political parties expressed sorrow for Johnson’s death. FRANKFORT, Ky. (AP) — The wife of a Kentucky lawmaker who killed himself after a sexual assault allegation surfaced this week defended her husband Thursday and said she will run for his seat because "these high-tech lynchings based on lies and half-truths can't be allowed to win the day." 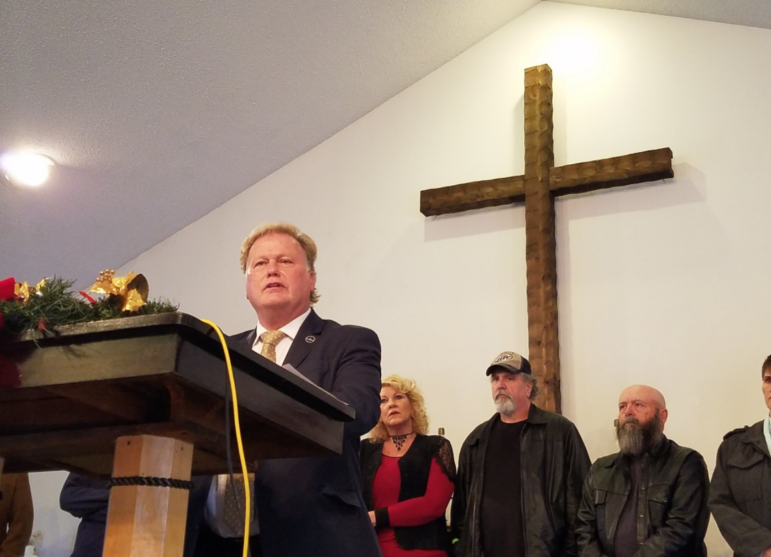 State Rep. Dan Johnson committed suicide Wednesday evening, two days after the Kentucky Center for Investigative Reporting published accusations that he sexually assaulted a minor. A day after both of Kentucky’s major political parties called for Rep. Dan Johnson to resign amid sexual assault allegations, Gov. 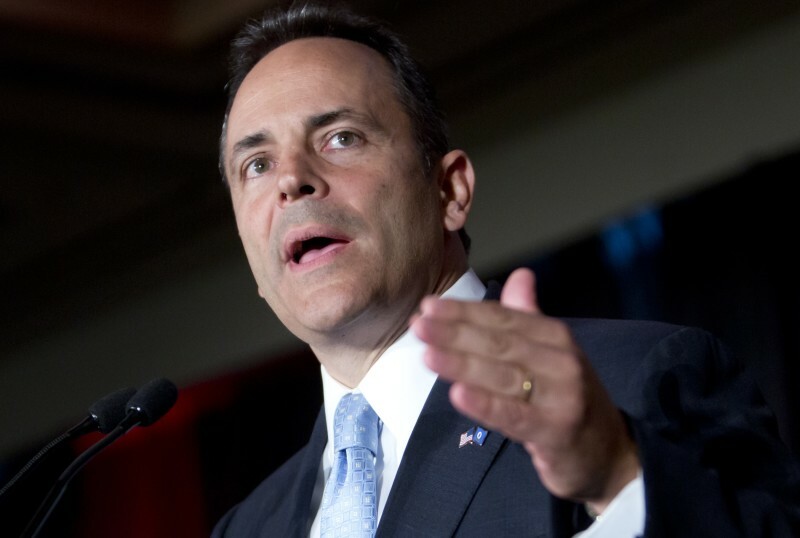 Matt Bevin says he’s still reviewing the story and hasn’t formed an opinion on the matter. 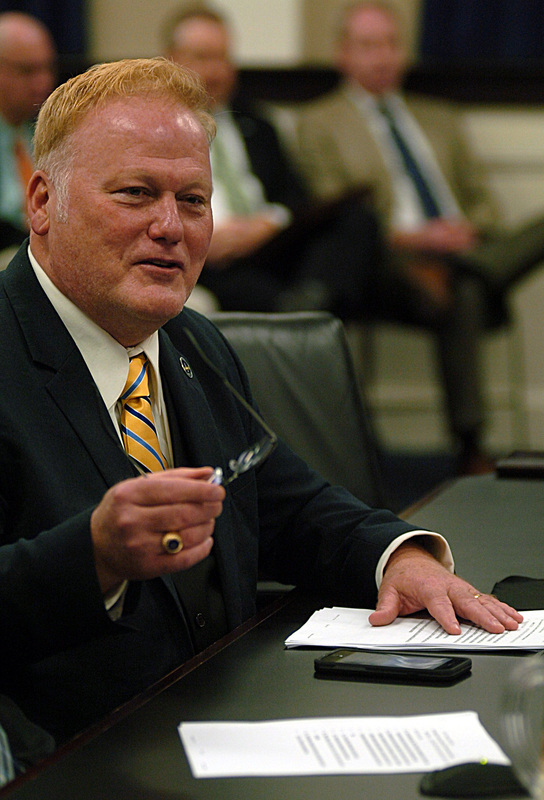 A report from the Kentucky Center for Investigative Reporting prompted calls for Rep. Dan Johnson’s resignation from across the state and political spectrum. 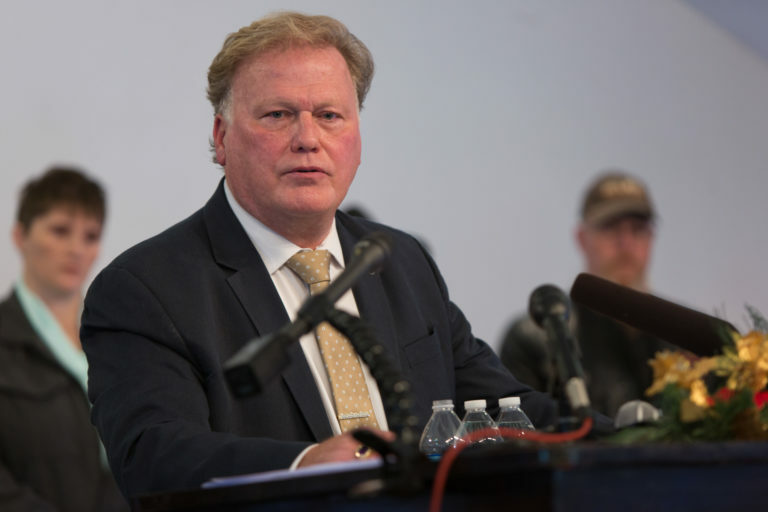 The state Republicans and Democrats have called on Rep. Dan Johnson to resign in the wake of an investigation by the Kentucky Center for Investigative Reporting.